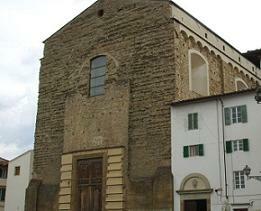 The church was already existing in 1116. 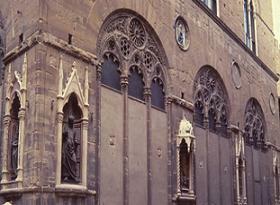 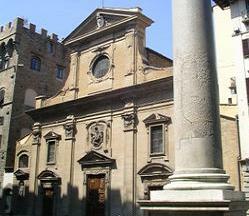 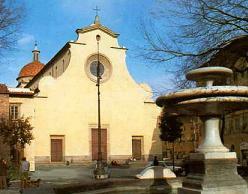 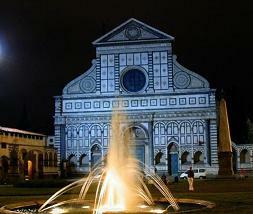 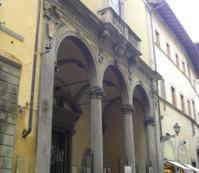 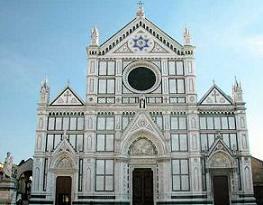 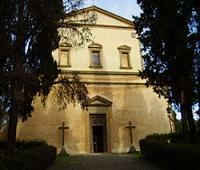 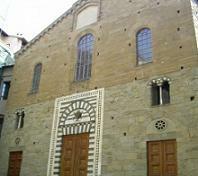 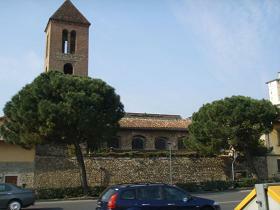 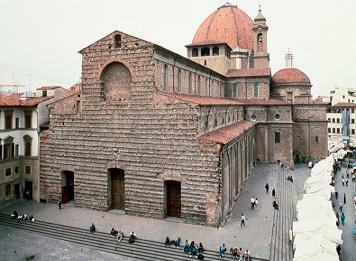 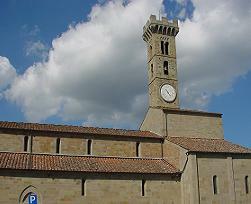 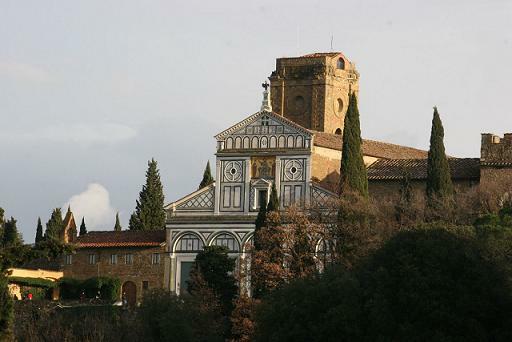 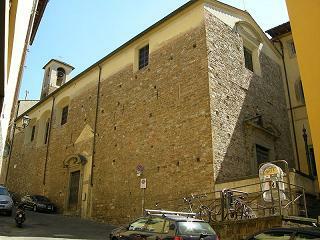 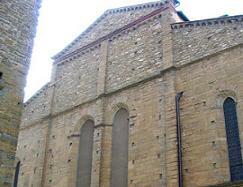 It presents a romanesque facade where the inferior part is the most ancient with simple doors and round arches. 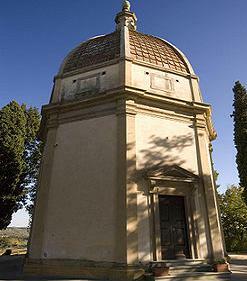 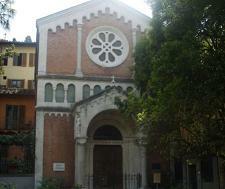 The portal, with a two tone marble decoration, is of the end of the XIII century. 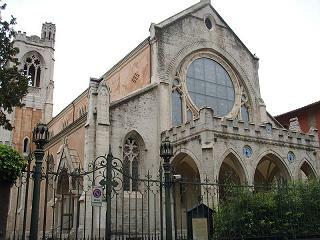 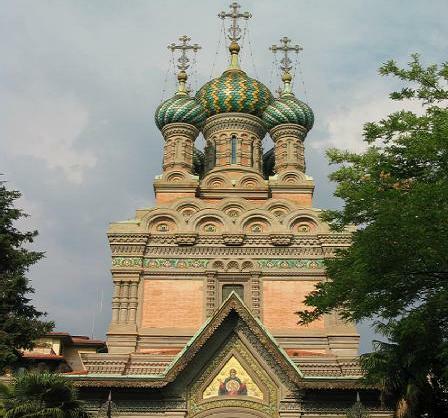 The church was completely restored after the damages caused by the II World War, and underwent new damages during the flood of 1966. 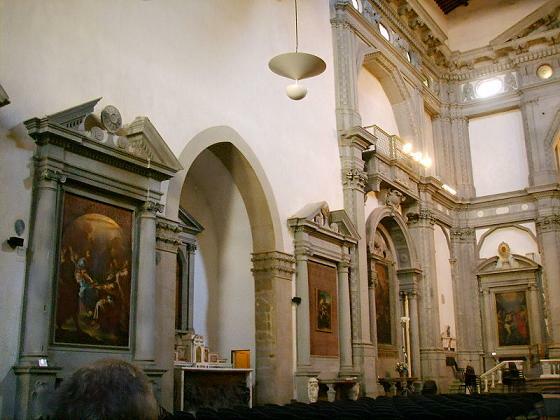 The interior is in the form of a rectangle. 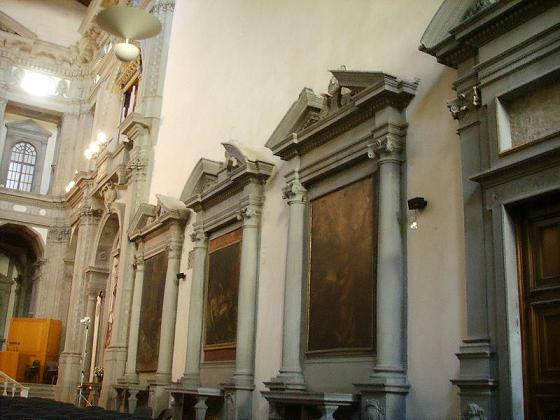 In origin it had a nave and two aisles but later on, between 1649 and 1655, it was remodelled by Francesco Tacca who made only one vast nave. 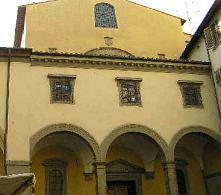 It has a trussed roof on two different levels. 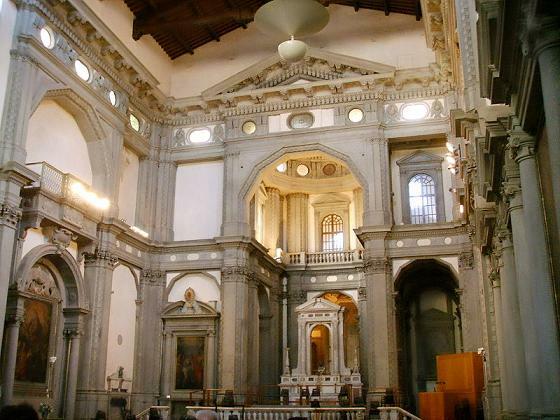 In the first part of the church there are, at its sides, altars of the XVI century, while at the end of the building, in front of presbitery, there is a notable marble staircase, already designed in 1574 by Buontalenti in Santa Trinita. 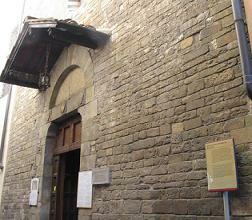 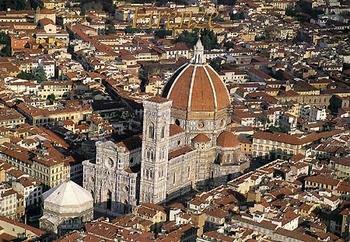 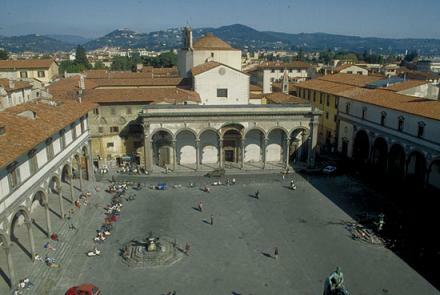 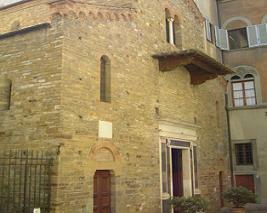 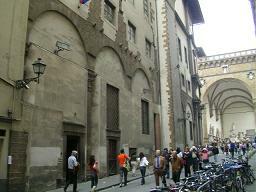 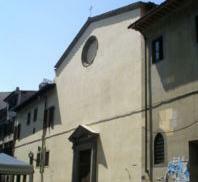 Situated on left of via Por Santa Maria, to Ponte Vecchio.